Welcome to a new generation of automated retail. The business platform that inspires creativity and innovation. Streamline product management and delivery through effective resource control. Increase staff productivity by eliminating labour intensive processes and avoiding human error. Interface additional hardware or software with SiriuS™ to create unique solutions for your organisation. 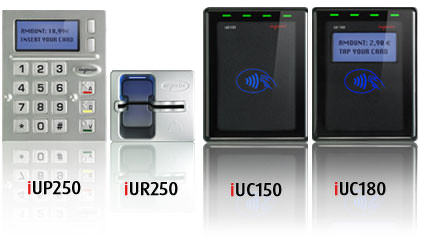 Link seamlessly with existing systems and access control. Exhilarate users with stunning 3D graphics and high-definition multimedia. 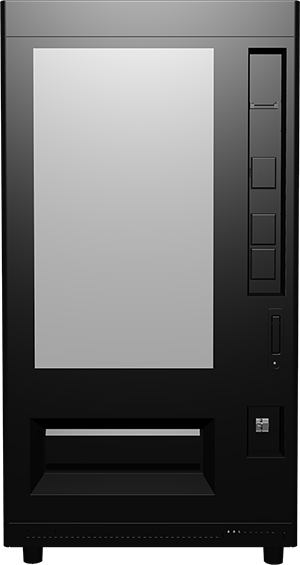 Create unique game experiences using the on-board multi-touch or other sensory technologies. Immerse users in your brand through unique UI/UX. Encourage customer retention and loyalty by imaginative use of social media interaction, consumer surveys and data collection. Introducing SiriuS™ the brightest star in automated product delivery. Totally at ease in the most demanding environments, the technology in SiriuS™ puts it light years ahead. Designed in-house from first principles and full of British innovation, SiriuS™ represents a giant leap forward in terms of functionality and flexibility. A genuine pioneer for the digital age. Elegant Design. Cutting Edge Technology. With its smooth and stylish lines, the external simplicity of SiriuS™ belies the power, finesse and sophistication inside. Fully PC controlled and incorporating our own VendHook™ software, SiriuS™ embodies a perfect fusion of vending know-how, electronics and programming expertise. 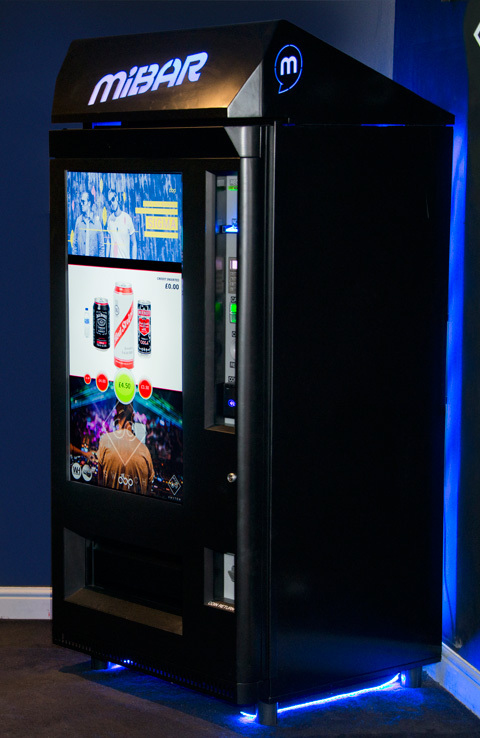 All integrated within a tried and tested vending delivery system produced by one of the world’s leading machine manufacturers. Together, an advanced technology platform in search of the most challenging applications! "Software is a great combination between artistry and engineering." Communication and responsive interaction are key to unlocking the power of SiriuS™. With its refined and ultra-responsive multi-touch and bi-directional VendHive™ Internet of Things cloud platform, the user is always in control. Whether standing by the machine or in front of a PC at the other side of the world. Allowing adjustments to setup, core functionality, or for a system health check. Any signs of a problem, diagnostics will report. Delivering information to enable, in many cases, remote resolution without ever opening the door. Awesome, intuitive and flexible control. 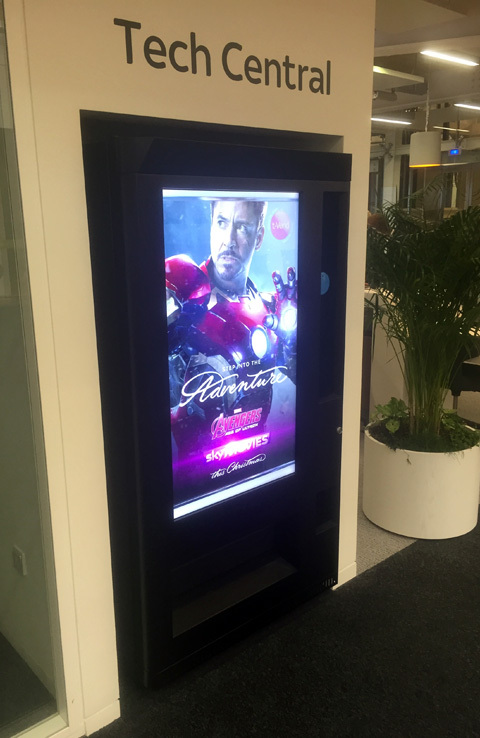 VendHook is our in-house designed ‘all-in-one’ software platform which dramatically speeds up development and deployment time for next generation ‘Intelligent Vending’ machines. 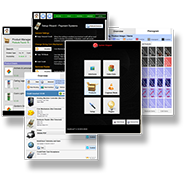 Our software seamlessly manages and offers full control of all mechanical, payment, and peripheral systems functions. 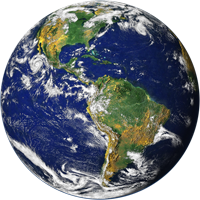 The system can be extended with plugins or interfaces created using Microsoft® .NET languages. Furthermore, the socket API enables integration with any other socket-capable language or technology, giving developers of our system the freedom and flexibility to use their preferred technology and tools, or those of the future. Communication at a hardware level has been greatly improved over standard systems with our own Intelligent Vending designed VendMesh™ control board. 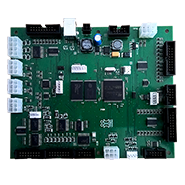 This advanced PCB enables full physical control of all machine's functions through a simple USB interface. This gives total PC command over every component, and a rich self-awareness for fault finding and diagnostics, thereby offering distinct advantages over the traditional vending machines and retro-fit approaches. Our advanced VendHive™ system is a fully bi-directional ‘Internet of Things’ (IoT) cloud platform, which provides comprehensive logging, reporting, and real time control over all machine and system functions. Data transfer is extensible and syncing is seamless with no downtime to machines such as those associated with DEX EVA-DTS polling, the traditional standard. Change product prices, view detailed statistics, download new plugins – all these actions and more can be completed with a few simple clicks. "Everything must be made as simple as possible. But not simpler." Sophistication and technology may impress, but are just ways and means. To drive income through sales or improve organisational efficiency, SiriuS™ provides solutions that add value to every activity or process, whether promoting closer engagement with customers, enabling automation of time hungry activity, or delivering managed allocation of expensive components and consumables. 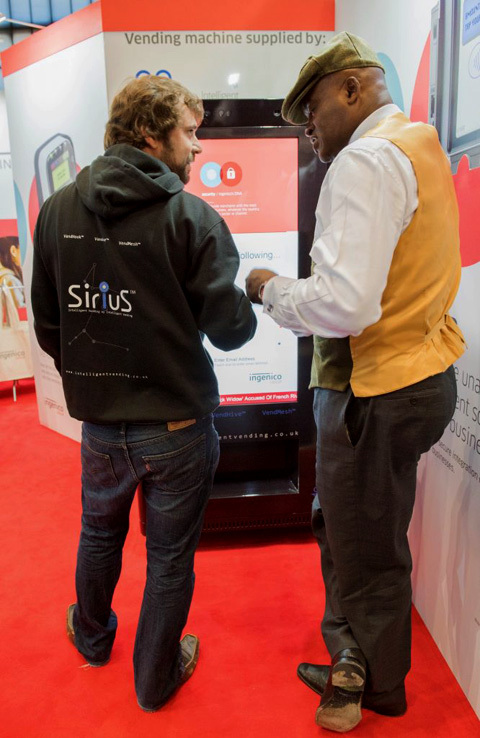 Irrespective of the operating environment - retail, commercial or industrial – the SiriuS™ platform is totally at home. Configured according to clients’ own business objectives, machines are delivered ready to go. Intelligence with a sharp commercial mind! "Information technology and business are becoming inextricably interwoven. I don’t think anyone can talk meaningfully about one without talking about the other." Offering flexible payment options is a definite plus for driving sales. Ahead of its time in the vending industry, our SiriuS™ platform is UK bank accredited to latest Visa & Mastercard standards for cashless payment via Chip & PIN transactions. Meaning we can provide unlimited transaction values via secure card, Contactless and NFC options, in addition to traditional coin and note payment systems. Not only that, for each transaction, irrespective of payment type, SiriuS™ offers a client’s own branded receipt complete with itemised VAT. Bringing the in-store purchasing experience to automatic retail, and ideal for high value merchandising. Powerful telemetry, including the ability to define bespoke data fields suited to your needs, is delivered built-in. 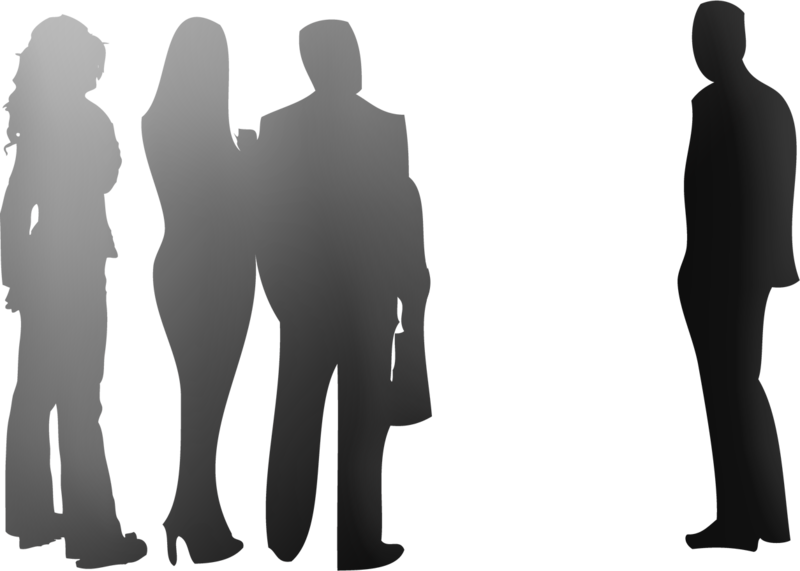 Allowing interrogation of the system with forensic precision to provide a rich vein of business critical information. Customisable information when required, including by email, on transactions, sales performance, trends, or users. 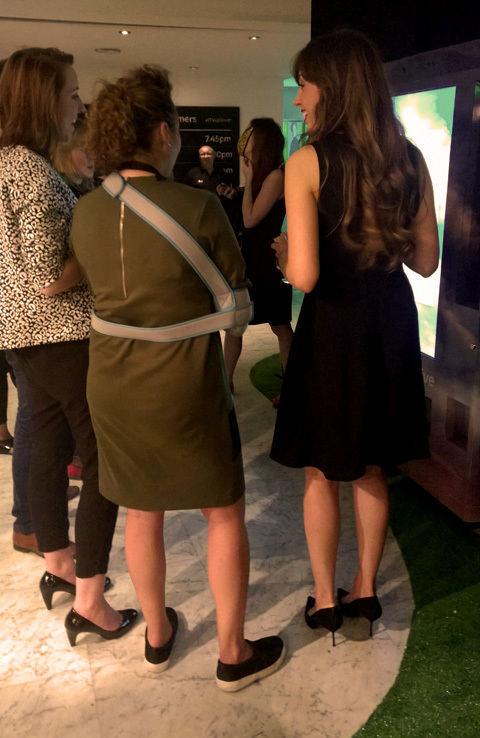 Including feedback, if you wish, on how customers physically relate to information on screen! All to keep operators fully in tune with their investment, knowing at all times what it’s doing, what it’s thinking. And in a position to respond if needed, wherever! "It’s still magic even if you know how it's done." As our name suggests, we apply intelligence, expertise and know-how to deliver advanced functionality and sophistication to customers whose aim is to push boundaries. Typically, we will help resolve challenges as much as supply equipment or software. We welcome challenge and the opportunity to innovate. We deliver solutions through a structured project approach that fully engages the client and our own experts in building specifications and agreeing outcomes. This team approach is inherent to all that we do, whether we are responding to a client’s needs or applying technologies to extend functionality. Having all the core skills available in-house ensures that all of our inputs are coherent and fully integrated.